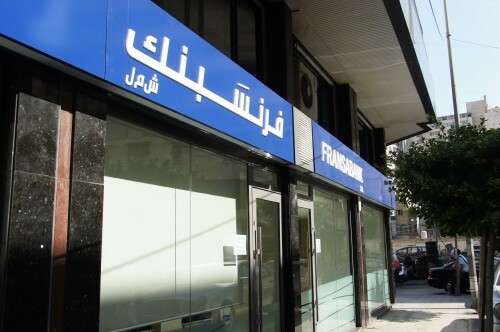 Fransabank Group 90 Years Corporate Documentary reveals Fransabank’s journey, which started in Allenby Street in Beirut in 192, where it was registered as the first operating bank in Lebanon. 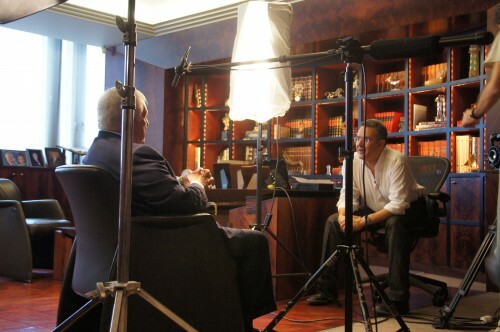 The documentary points to the country’s most notable events, and to the development and growth of Fransabank Group throughout the years. 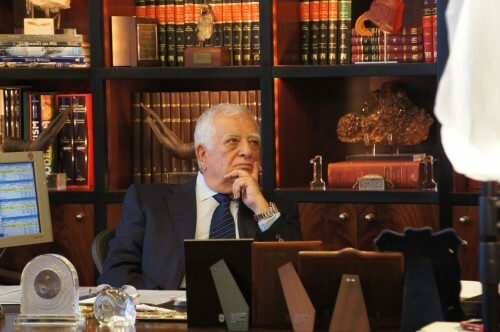 It retraces the bank’s history in details, how it shaped the Lebanese economy and helped its contributors. 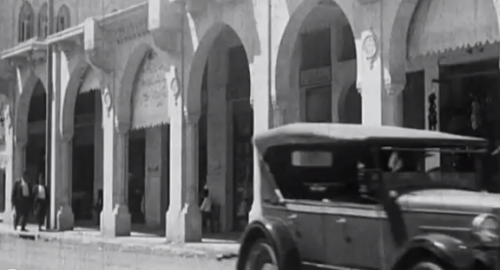 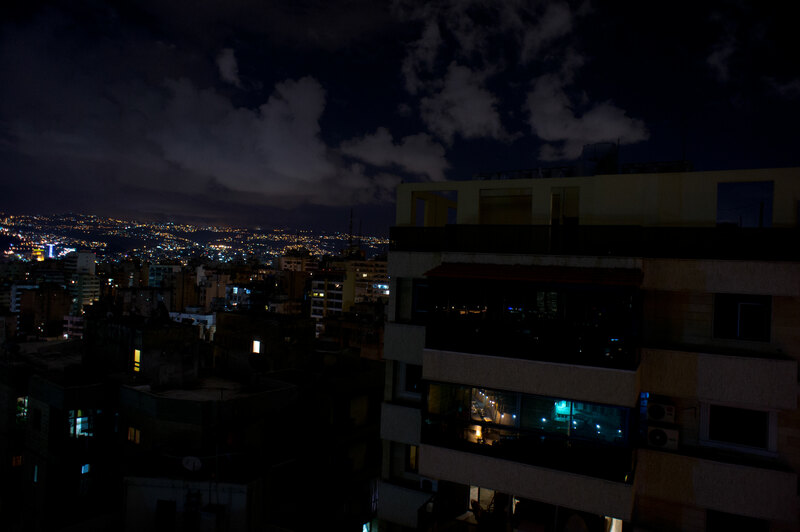 With the help of archival footage, the film tells the story of a sturdy Lebanese institution that has played a major role in Lebanese history that will continue to do so for many years to come.